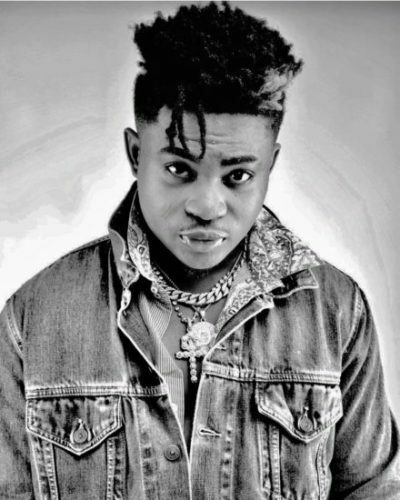 Nigerian singer Danny Young has rubbished claims that Wizkid inspired a young generation of artistes like Davido, Burna Boy etc. In a lengthy post on Instagram Danny Young tried to establish the fact that he blew when he was just 16 years old in 2006. He slammed Adesope Olajide aka Shopsydoo for saying Wizkid inspired the new generation of talent. He continued that every kid wanted to be like him back in the day. Below are excerpts of his Instagram epistle.